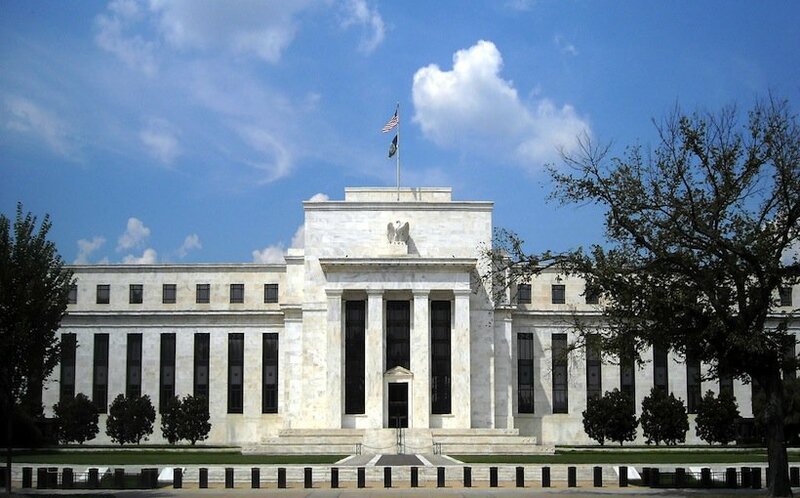 The benchmark interest rate remained unchanged, following the Federal Reserve’s two-day May meetings. The rate was left in a range between 0.75% and 1%, with the Fed on course to increase rates at least twice more this year. The unemployment rate hit 4.5% in March, the lowest since 2007. That steady decline has led the Fed to increase interest rates as a countermeasure. Fed officials say they aren’t worried about Q1 2017’s slower pace of growth, and believe any slowdown to be “transitory,” as they expect a rebound. The government estimates the economy’s annual growth rate was 0.7% in the first quarter, and prices are increasing slower than Fed officials like to see. Still, the policy-making committee believes there’s a solid foundation, despite the unease. The bulk of economic activity remains in consumer spending, which has slowed recently. The Fed says solid fundamentals underpin expected continued growth.